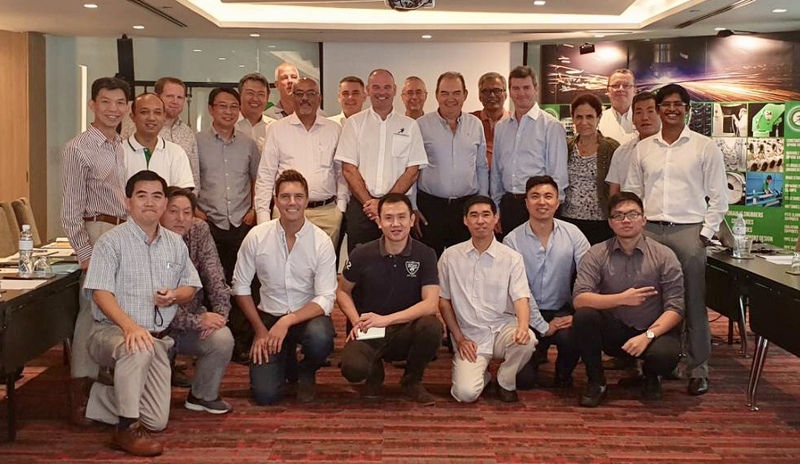 Between 26-29 September 2018, the C&P Group hosted delegates from around the world at its annual Sales Conference in Bangkok, Thailand. The Conference proved to be yet another tremendous success. It provided an invaluable platform to share information and ideas regarding Group strategy, opportunities, improvements and innovations with the objective of better serving its customers and building on its reputation as a premier provider of Pipe Support Solutions worldwide. 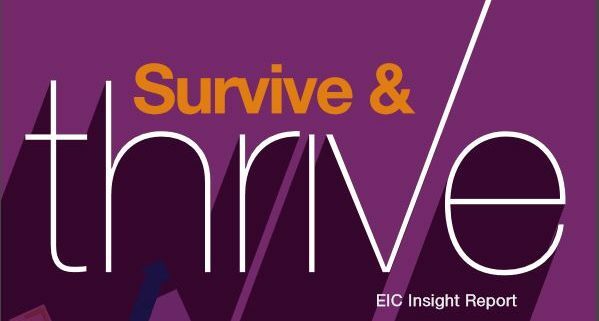 CPA is proud to feature in the Energy Industries Council (EIC) Survive and Thrive report; a publication which highlights EIC member companies which have achieved success in the face of increasingly challenging markets. CPA’s feature was the product of an in-depth interview between EIC CEO, Stuart Broadley, and CPA Managing Director, Richard Jones. This interview centered around Carpenter & Paterson Group’s successful penetration into the Asian market, via the establishment of CPA, with CPA revenues soaring from $2.7m in 2013 to $15.8m in 2016.